The danger of recounting events that happened, not events within a complete and meaningful story. 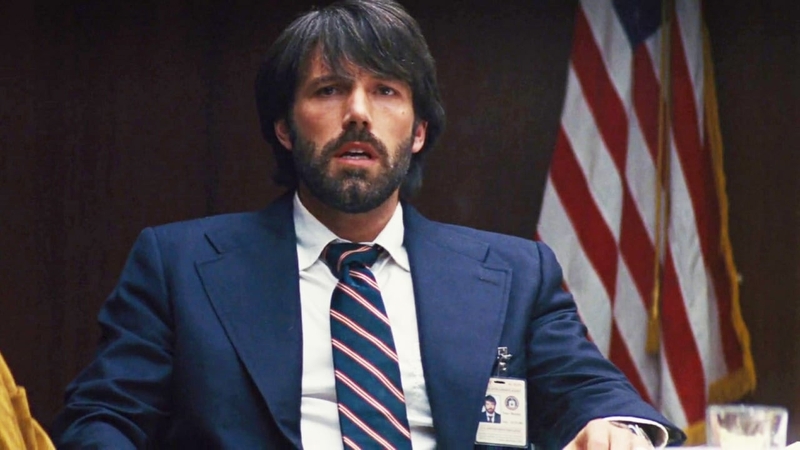 Expertly directed, yet short on substance, Argo excites while failing to enlighten. Great stories provide great meaning—a purpose to life’s events. This love letter to the early 80s and movie-making offers little in the area of thematic resonance. A brief moment between Mendez (Ben Affleck) and producer Siegel (Alan Arkin) hints at something greater—two men injured by the call of their careers—but sadly stands as the only instance of passion in this otherwise tense and entertaining docu-Tale. Without an alternative perspective from another character challenging Mendez, and the meaningful relationship that such a different point-of-view would bring, the operative’s final decision to go through with the mission comes out of nowhere. It happens because it really happened, not because the character’s development demanded that resolve. As a consequence it amounts to little more than doing the right thing and ensures that the film will be quickly forgotten. Nevertheless, with producers saving the world, look for this one on the Best Picture list come next Spring.